Bromic Heating Worldwide has been transforming the outdoor heating industry since its formation in 2007. Their products combine design and performance into a package that will please customers. Their quality, performance, design, and service is one of the best in the industry as their products are backed by over 30 years of experience in heating. 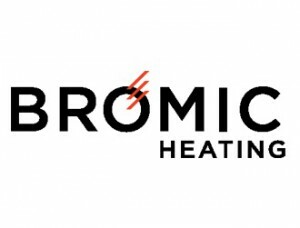 Bromic Heating Worldwide has a wide range of innovative products that will fit the needs of any customer while reducing their overall energy impact. They ensure that all their products are long lasting and will perform satisfactorily.